Dune the Board Game reprint! 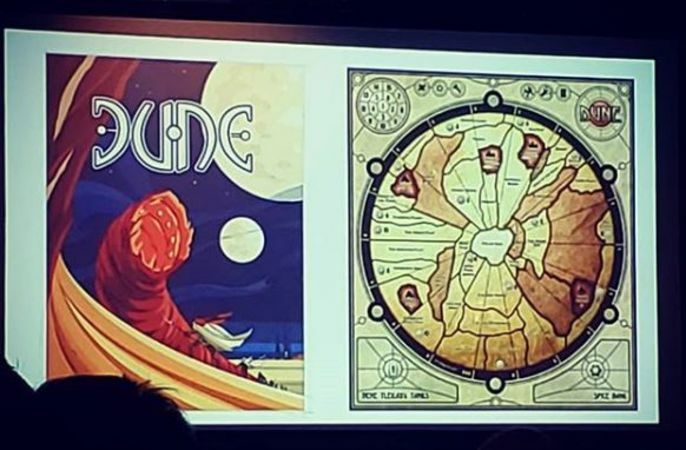 Gale Force Nine has revealed they are releasing a reprint of the classic board game Dune, which has been out of print for a long time, and will surely make alot of gamers out there happy. Along with this, they are planning to release multiple other Dune based products, and we are very excited about this, because Dune is freaking awesome. Among the these planned products are board and miniatures games, among other stuff. Before we know it, we'll be covered in sand.